Hello my long-lost loves! I hope you all had a wonderful Christmas! Ours was lovely & warm. I'm excited about a big project coming up in the new year and I need your help finding awesome families to model for me! I'm looking for families with children ages 0-5 who are available in late January or early February for a photoshoot in San Jose. 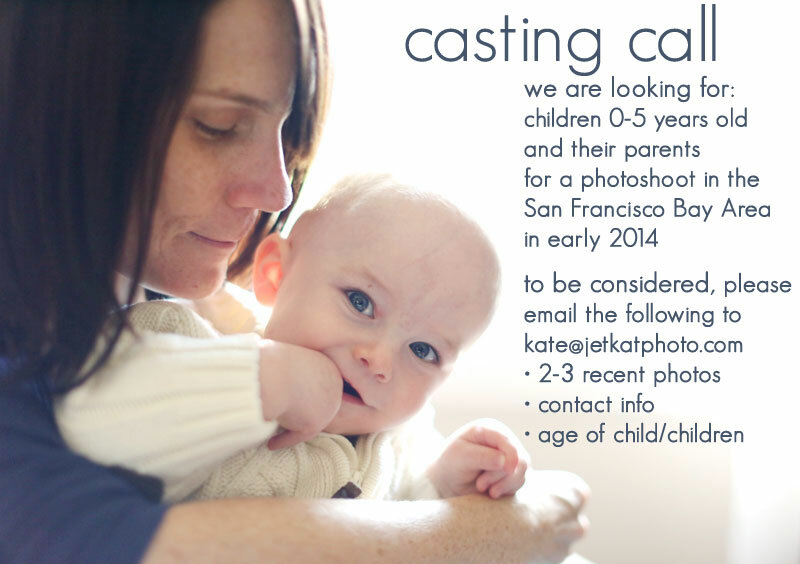 To be considered, please email me with a few photos, contact info, and the age of the child/children.